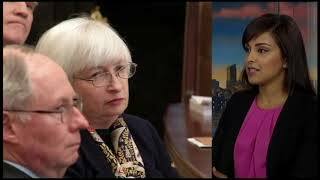 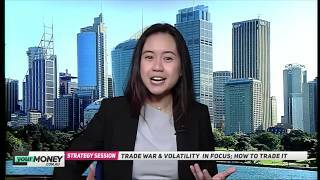 As markets question where the US–China trade war could end - how could the global economy work around it? 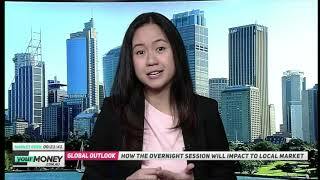 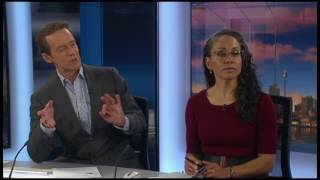 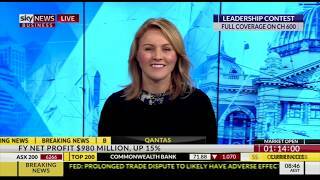 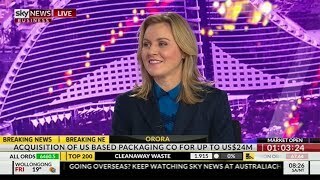 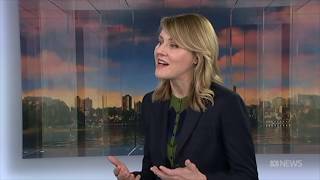 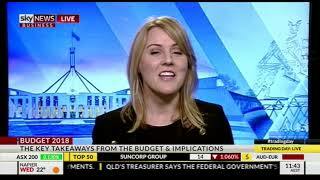 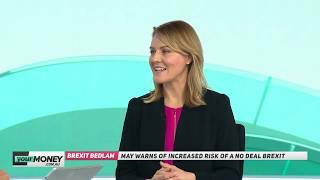 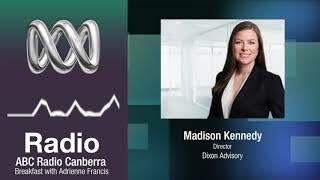 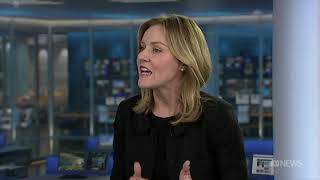 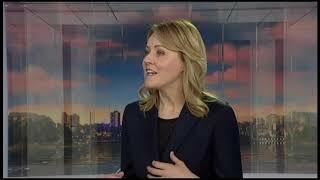 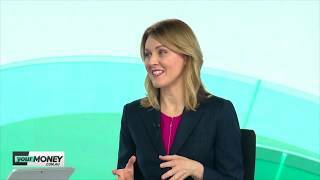 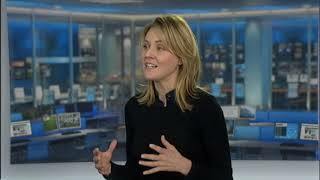 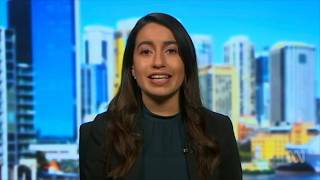 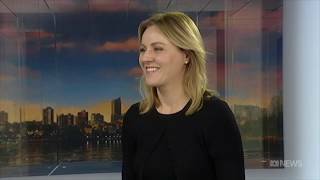 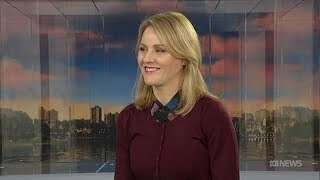 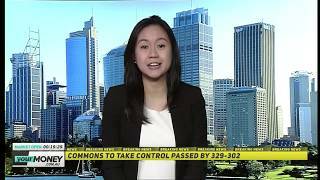 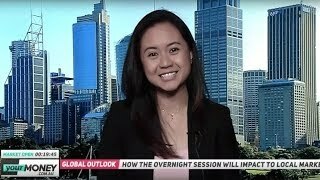 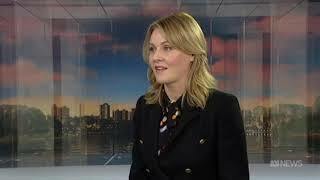 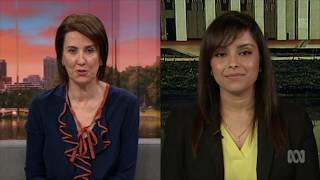 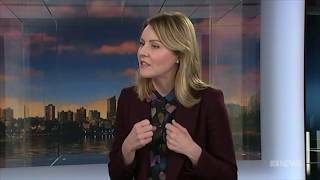 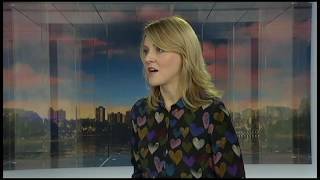 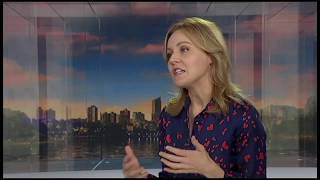 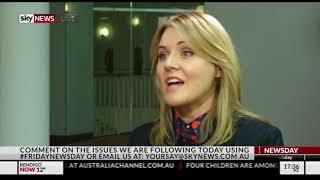 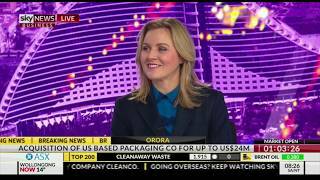 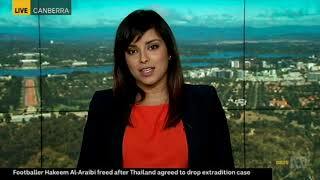 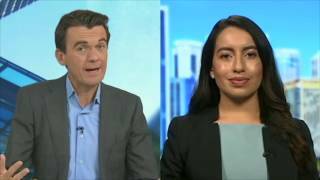 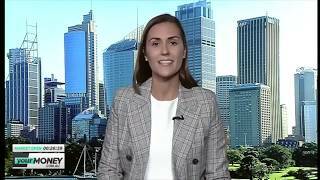 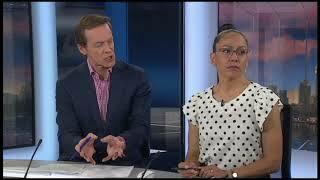 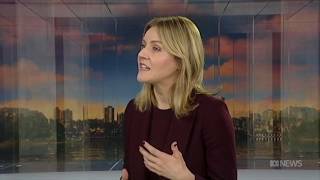 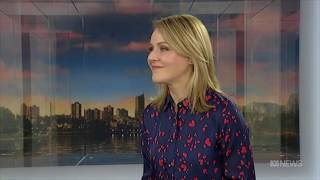 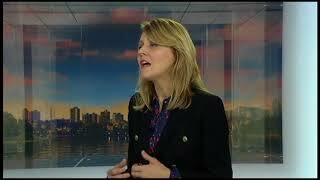 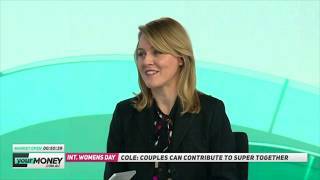 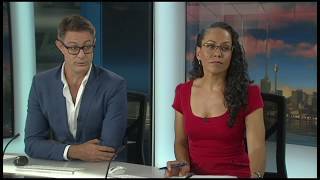 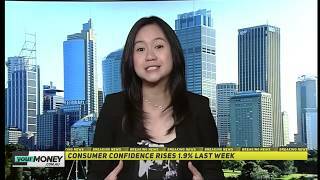 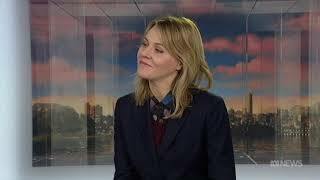 Join Dixon Advisory’s Alice Cowper on Sky News Business as she discusses the impact of the trade war on the Australian economy and looking at the local economic calendar, what the tourist arrival and departure numbers mean for employment and economic growth. 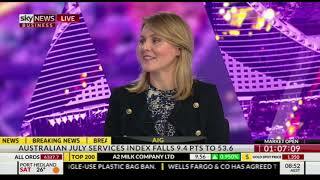 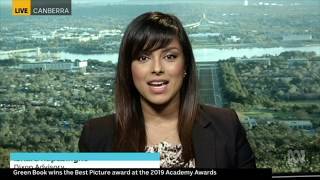 She also discusses opportunities for investors in the infrastructure sector.